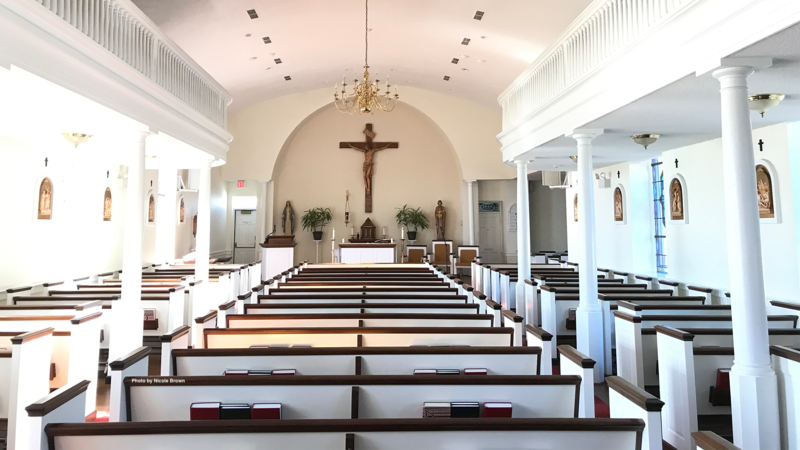 In the Archdiocese of Washington the sacrament of Confirmation is normally received by students during the spring of their eighth-grade year. Preparation for Confirmation at St. Joseph’s is a two year process, begun in seventh grade and is conducted by our Office of Christian Formation independently of religious education classes at the parish and school. We also offer a basic preparation program for adult Catholics who have not yet received the Sacrament of Confirmation. Please call the office (301-609-4670) for details.